The 9th week of Fortnite Season 7 has arrived bringing a new set of challenges for free-to-play players and battle pass owners. If you’re looking to finish the challenges this week, here are the things that you have to do. With the addition of this week’s challenges, players will be able to unlock the Snowfall Skin which is the Prisoner. As of writing, there’s a total of 63 challenges that players can complete and the Snowfall challenge only requires 60 challenges to unlock. Eliminate opponents at Junk Junction or Retail Row. Successfully completing any of four of the seven challenges this week will grant players with 9,000 Season XP. In addition, the secret battle star for this week is also available. 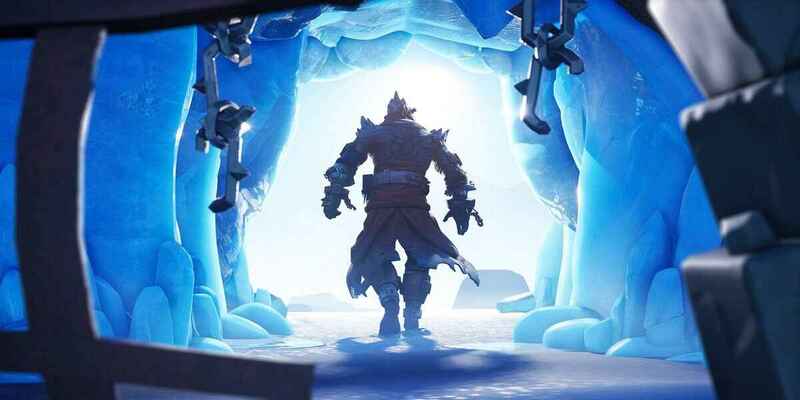 Search for it and grab the new Snowfall loading screen.